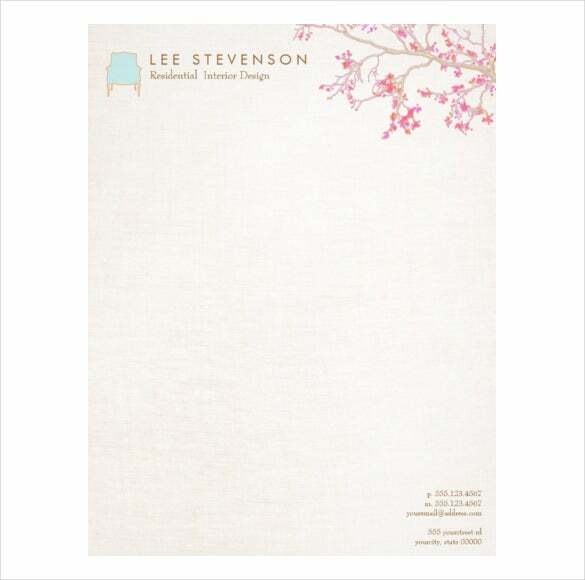 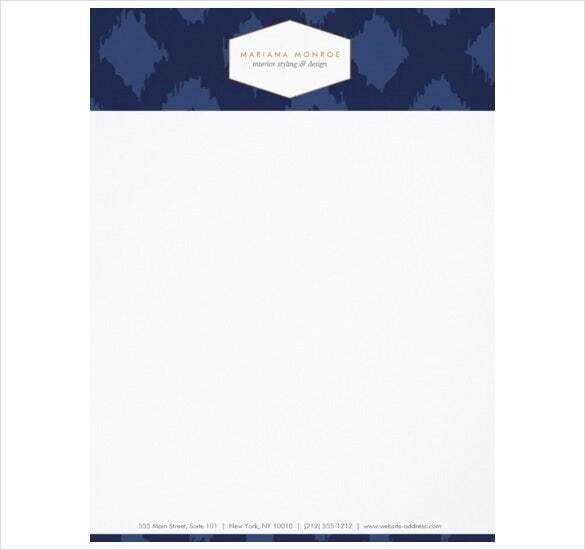 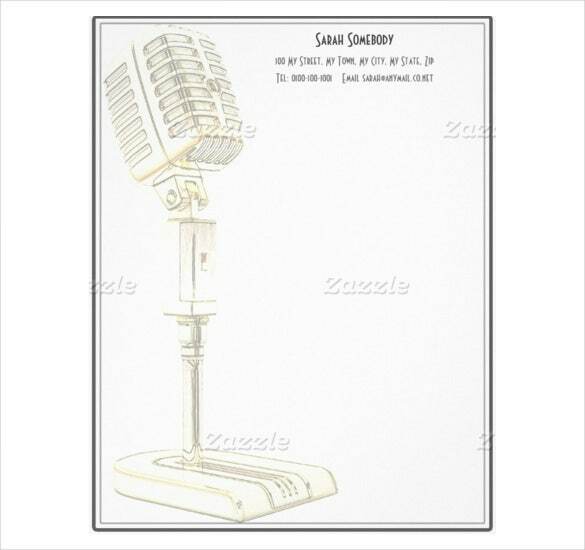 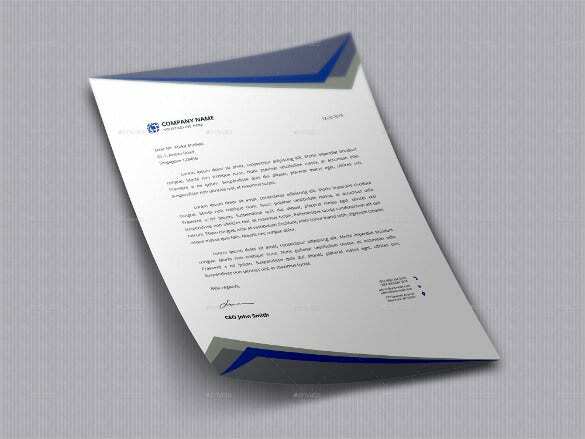 Letterhead design is extremely important for business to keep a professional and a consistent brand. 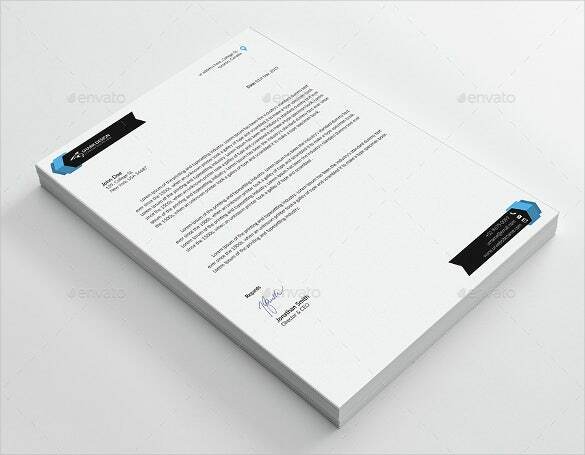 It is mainly used for files transactions, official letters, increases your professionalism as well as aids to boost ups your Business Letterhead Templates. 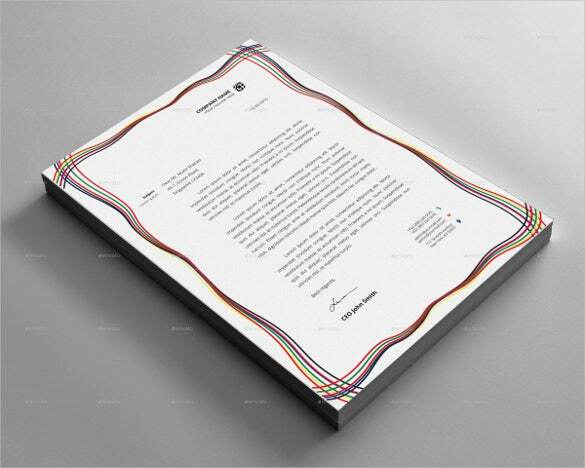 Mostly, it is essential things for all kinds of business. 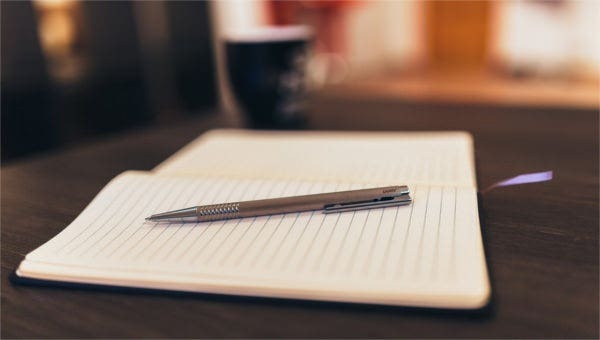 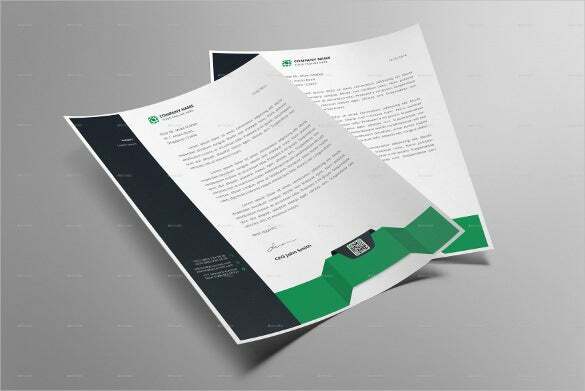 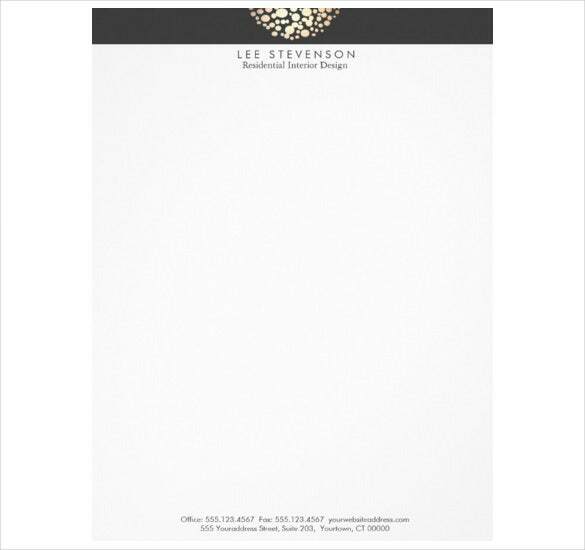 If you want to get the perfect letterhead design template then you will get the effective results as well as best marketing devices for your business. 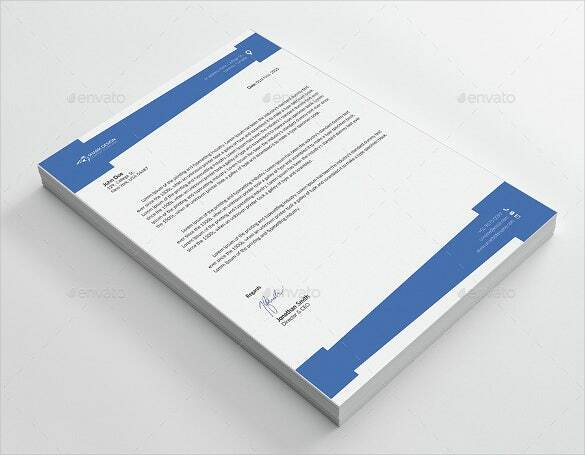 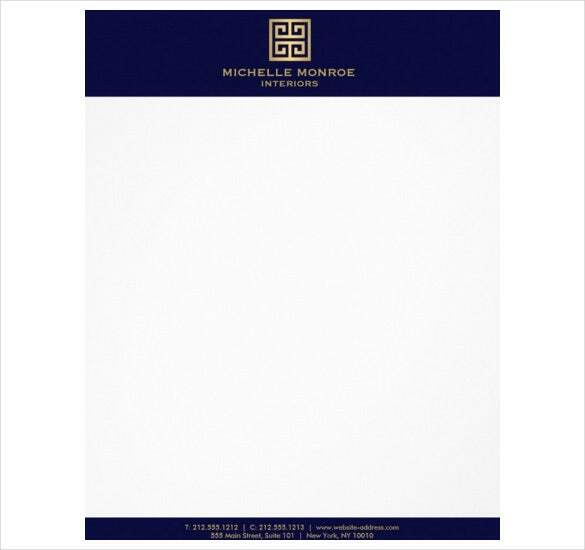 So, you want to use this Letterhead Templates then you can simply pick the own site and make several needs for your template like colours, background, images. 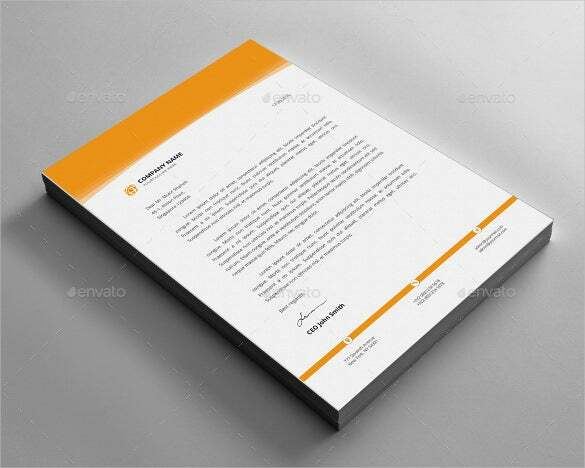 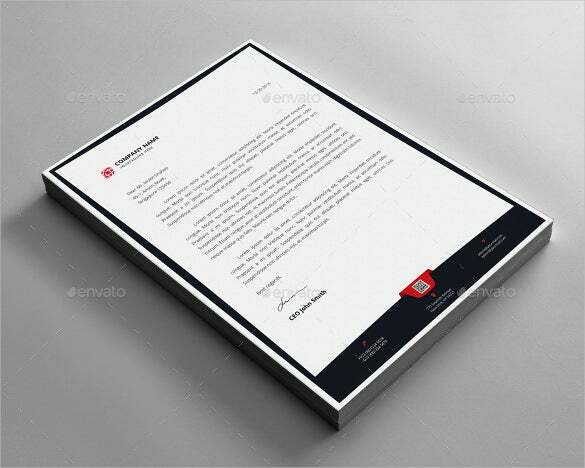 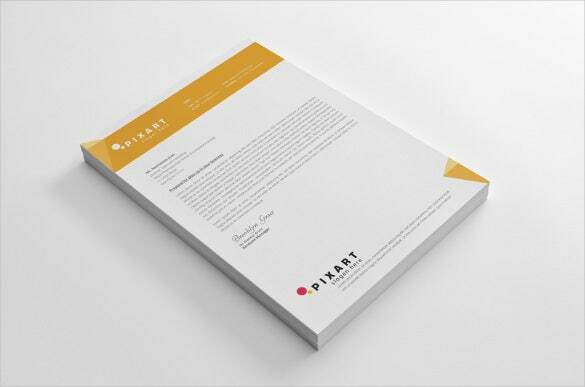 Now, this is a time to download your letterhead design template with the use of either word or PSD files easily.